As the Easter Bunny gears up to delight children across Australia, Pets Training & boarding have some important information in regard to chocolate and pets. PLUS: some top tips on how to enjoy the Easter celebrations alongside the family pet. For your family pet this is a wonderful time of year. Not only are the kids home from school, everyone is buzzing with excitement of enjoying a few days off and indulging in some delicious food and treats. This is the perfect time of year to bring up the importance of keeping the family pet away from chocolate. This is particularly important for our canine companions who will happily eat a whole box of chocolates and the wrappers! Sadly, many unsuspecting owners do not know the full extent of the dangers of chocolate until it’s too late and they have a very sick pet on their hands. Chocolate contains a very toxic agent to pets, known as theobromine. 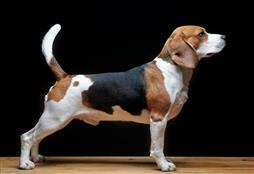 As little as 100-150 milligrams per kilogram of bodyweight will cause toxicity in dogs. This means that if you have a 30kg dog as little as 3000mg of theobromine could be fatal. The rate of theobromine also increases in darker chocolate and if it contains caffeine. 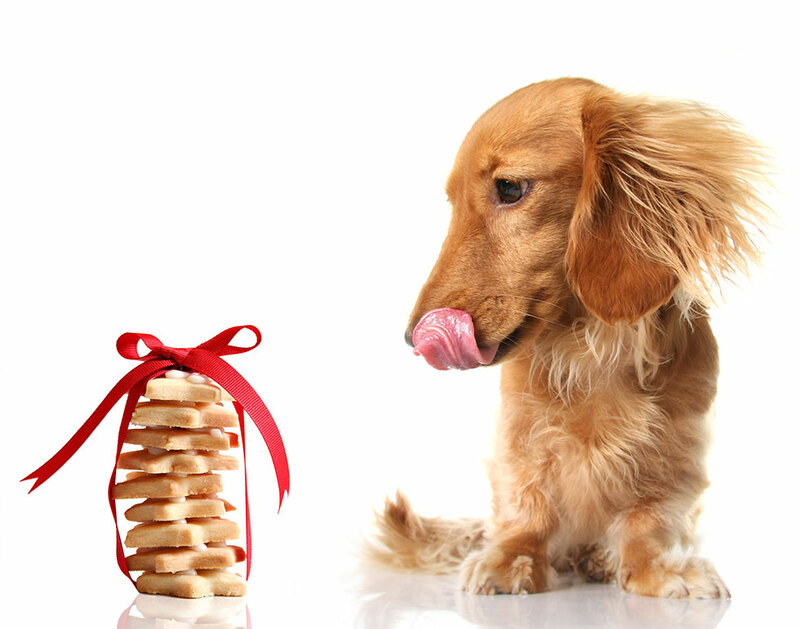 If you suspect your pet has ingested any chocolate, it’s important to seek veterinary advice quickly. It’s a good time of year to remind the children of the importance of keeping their dogs safe from chocolate and keep those delicious chocolate eggs, up and out of reach. However; this doesn’t mean the family pet needs to miss out on all the fun of Easter! Make some pet friendly treats in the shape of bunnies or bows. For cats -the popular Easter flower; Lilies are the main culprit when it comes to accidental poisoning. Always choose a cat friendly option over this time of year to keep your kitty safe. On Easter why not get the family do involved in the annual egg hunt? Ensure the children’s eggs are safely stowed in plastic egg shaped holders and add a few treats for the dog. This is also a great year to enjoy the last of the sunshine before Winter takes hold. If it’s a nice day, consider a family picnic at a dog friendly spot and let Rover join in on all the family fun and laughter. Don’t forget to pack some food and water for your dog and perhaps even a towel if you are considering venturing near water. Always check if the area you are intending to visit is off-leash. Some family reserves and beaches are only off-leash during certain times of the day and year. So, ensure you pack the lead and collar and always abide by the rules of the reserve or beach. If you are entertaining on Easter consider popping the family pet in a secure location, like a bedroom, if you cannot actively supervise. Also remind visitors not to feed your pet, and make sure all cooked bones, skewers and corn cobs are safely stowed away in a pet proof bin, to prevent any emergency trips to the vet. It’s such an exciting time of year, to don the bunny ears and enjoy in all the fun this celebration can bring. Guaranteeing the family pet is included, but also safe, will allow the memories you are making alongside your fur babe, are ones you look back on and smile.